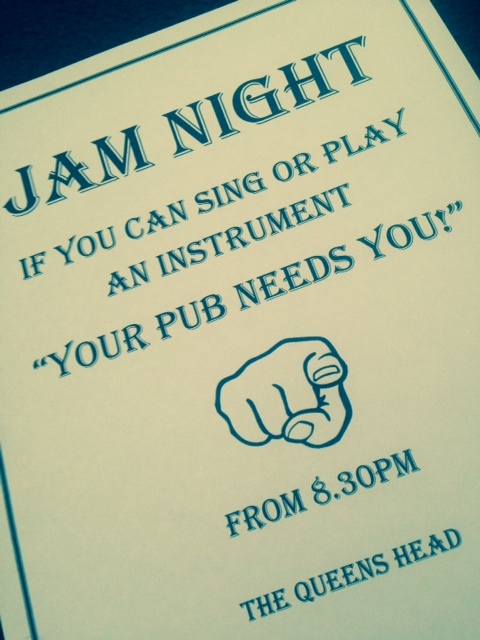 The Queens Head is run by Sue and Richard and has a friendly atmosphere. It has two bars and a restaurant which offers all home cooked food with fresh products and meat from local butchers. The 'Snug' bar has been voted onto CAMRA's National Inventory of Historic Pub Interiors. The beers available here are Adnams Southwold and Abbot, varied Guest Ales, Carlsberg, Fosters, Stella and Guinness. The Parlour Bar, or "The Snug" as it is affectionately known, is unusually for these days, still a separate room. The Parlour Bar has been voted on to CAMRA's National Inventory of Historic Pub Interiors. A visit to our small 'Bar Parlour' is a must to see a very rare country pub public bar virtually unchanged for 100 years. 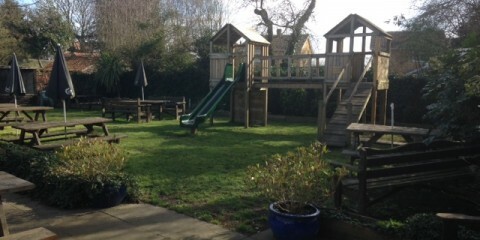 Our large, sunny beer garden is the perfect place to spend chilled out afternoon/evenings. With Bouncy castle fun throughout summer! Our new website is coming along nicely. Wont be long till we go live!! 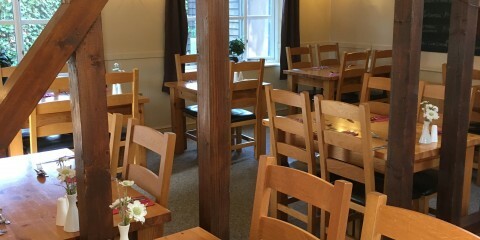 See our new menu and keep update with all our up and coming events. Please feel free to call or email us at anytime to book a table or make an enquiry.